In the world of software development, companies today are trying to move faster to meet the customer’s ever-changing needs and stay ahead of the competition. However, in many companies, there’s a big gap between the desire to move fast, and the people, processes and tools required to make that a reality. 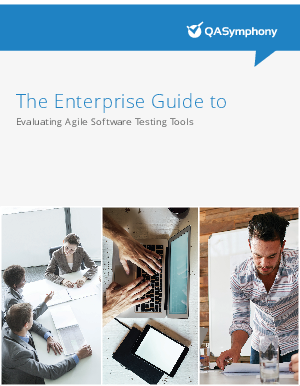 As more and more teams become agile, this has created the need for better software tools. As a result, the industry has witnessed an explosion of agile developer tools over the past few years. Companies like Atlassian, that build tools for agile teams, have emerged as major players in this new agile ecosystem. Thanks in part to the shift to agile, Atlassian recently went public at a $6 billion valuation.